Skype for Web users can now save money on international calls and start video chats with anyone. Skype is making its web app more like the desktop version with a few new ways to reach non-Skype users. 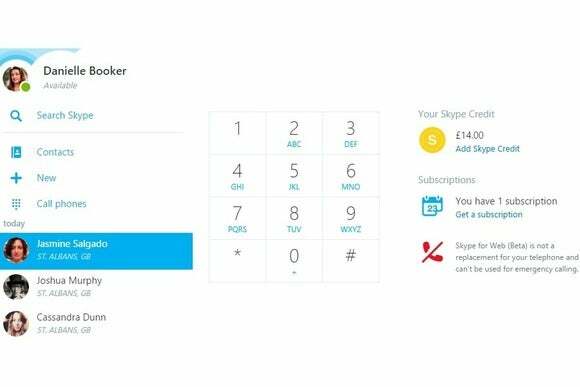 With Skype for Web, users can now place voice calls to any mobile phone or landline through the new “Call phones” section. Of course, this requires some Skype credit or a Skype Unlimited World subscription, but the rates for International calls may be cheaper than dialing from your own landline or cell phone. Skype for Web is also getting a way to host video calls with people who don’t have Skype logins—a feature that first launched through Skype’s Windows desktop version last fall. By clicking “New,” and then clicking “Share Conversation” at the bottom of the contacts list, users can generate an invitation link. Anyone with the link can then join the conversation through Skype for Web. For text chat, Skype for Web now formats links to automatically include an image from the webpage. For YouTube links, a built-in player lets users watch the video without leaving the Skype window. Chrome users should keep in mind that Skype for Web still requires a plugin for voice and video chat. Users who’d rather not install anything should access the site through Internet Explorer or Firefox instead. 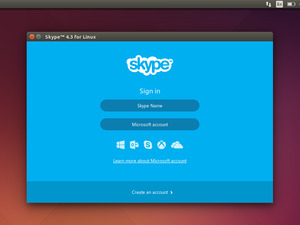 The impact on you at home: If you don’t use Skype too often, installing the desktop software might not be too appealing. The web version hasn’t reached feature parity with the desktop version yet—it’s missing Skype Translator an d some minor features such as status settings—but it’s a lot closer now with the ability to reach non-Skype users in various ways.